The Boy With The रोटी. 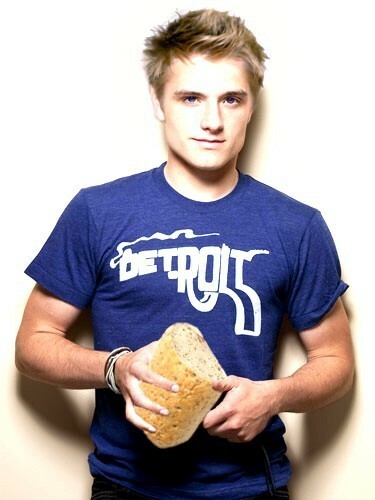 Josh Hutcherson as Peeta Mellark. from my DA account-. Wallpaper and background images in the Peeta Mellark club tagged: peeta mellark the hunger games peeta baking mockingjay catching fire josh hutcherson.